This is the second blog on our series on Centrality’s token economics. Check out the previous blog here. When the CENNZnet token economy launches, several tokens will be used in Centrality’s ecosystem. Here’s an introduction to the different types of tokens that will be made available. 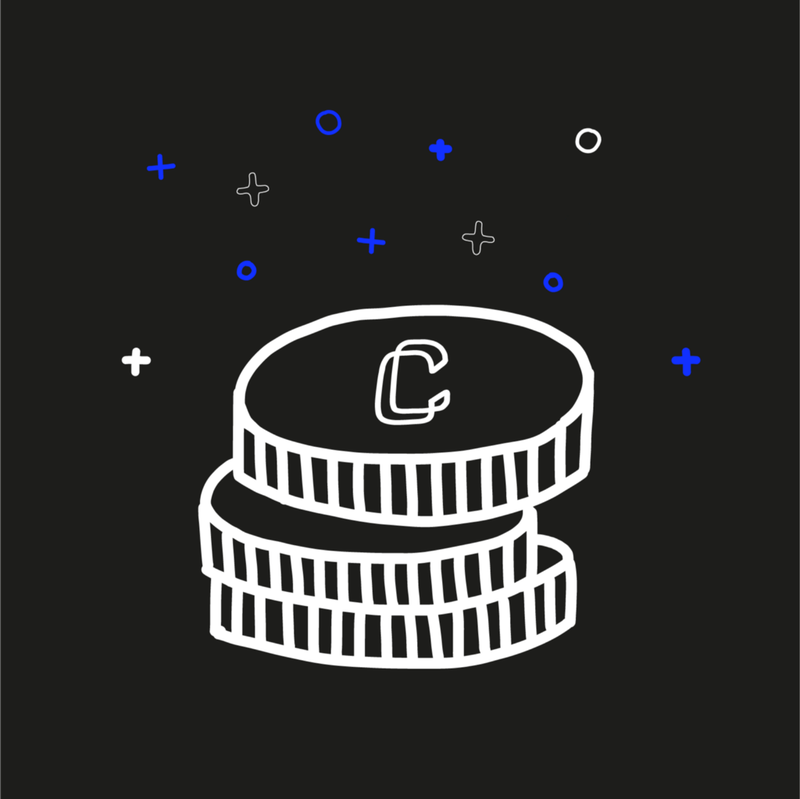 Firstly, the CENNZnet token economy has been designed for both developers and users in mind. As a result, it will be cost-efficient to run applications on CENNZnet and good applications will be incentivised to grow. Those who use the network and help it grow will be rewarded. We’ve also aimed to reduce friction for onboarding for DApps and consumers. The network will be governed by people who have a stake in CENNZnet and as we have more people using the network, the more the value of CENNZ will appreciate. CENNZnet will utilise four types of tokens: staking tokens, spending tokens, reserve tokens and user tokens. Not every protocol or DApp requires a token to operate. In fact many tokens produced to date have no genuine utility. However, we believe some core functions in the platform do justify the need for a separate utility token.